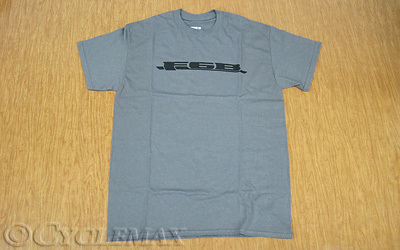 This is an F6B t-shirt. This is an officially licensed Honda t-shirt made of 100% cotton. This is a charcoal shirt with a black F6B script on the front. It is available in sizes from M-4XL. Please make your selection when ordering.